Join us for an exciting Jet Ski & Snorkel Safari which is 2 hours long and takes you around the amazing western end of the island. 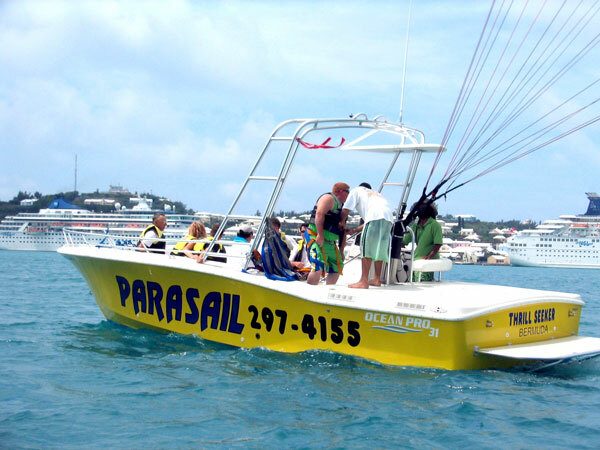 This tour covers all the same things that our “Jet Ski Adventure” includes, but with the added time and bonus of snorkeling at one of our secret hideaways around the western side of the island. 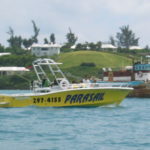 Unlike larger snorkeling boats, our jet ski’s can maneuver and go places that are secluded and private, and this is where some of the best snorkeling is in Bermuda. 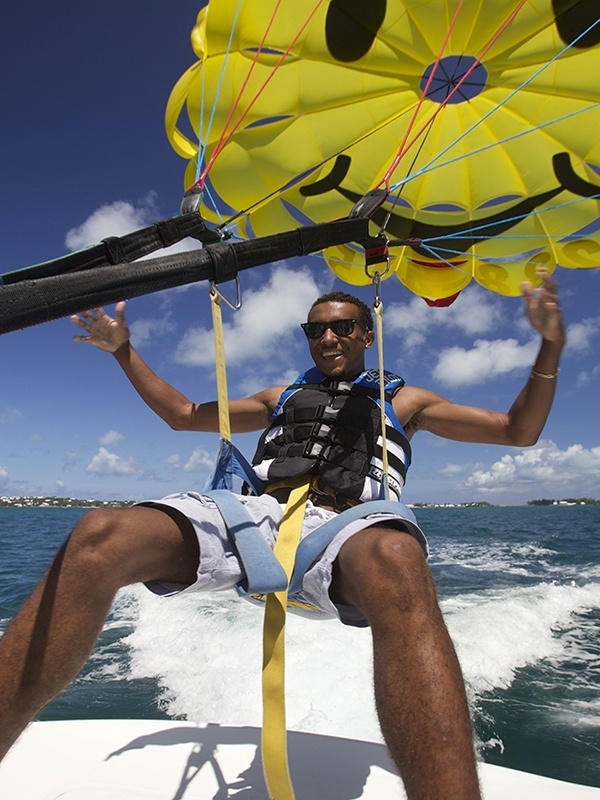 This tour is suitable for all ages and skill levels and departs from our Dockyard Location. Leaving the pier we head towards the Somerset Bridge (the world’s smallest drawbridge), and into Ely’s harbor. 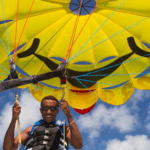 Ely’s harbor has many beautiful sites and things to see, and sometimes you can even see sea turtles, herons, and Bermuda longtails flying above. From there it’s off to find sunken treasure, Arrh! Actually it’s the HMS Vixen, one of many shipwrecks found in Bermuda’s local waters, and sorry there is no treasure left unfortunately. This shipwreck is located just off of Daniel’s Head and is home to many types of marine life and coral species. Watch as hundreds of fish swim up to the Jet Ski’s whenever we arrive, a truly spectacular site to see. Leaving the shipwreck, it’s off to a secluded reef area where we stop off to go snorkeling. Bermuda is surrounded by many beautiful coral reefs and shipwrecks, and has some of the best diving and snorkeling in the world. 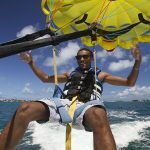 On good weather days you can see all the marine life and coral formations clearly below, a truly impressive sight to see. 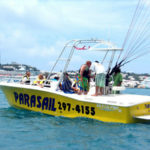 No prior snorkeling experience is required but all participants should be able to swim. 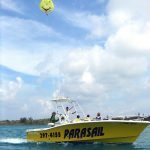 After spending some time exploring Bermuda’s underwater marine life, we throttle up and make our way back to the Dockyard area. 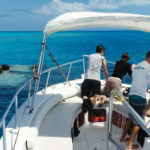 This tour is perfect for families, friends, couples, and the solo rider who seeks fun & adventure on their vacation and who are looking to explore Bermuda’s underwater Marine life. 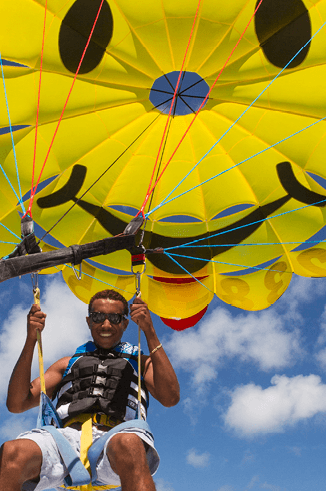 It is highly recommended that all JET SKI & SNORKEL SAFARI reservations be made in advance to avoid disappointment. Space is limited. 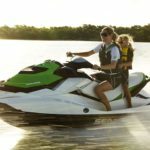 (There is a 2 Jet Ski minimum requirement per reservation for this 2hr Safari tour. If you have any questions please call our reservations number at (441)238-4155 and someone will be glad to assist you). 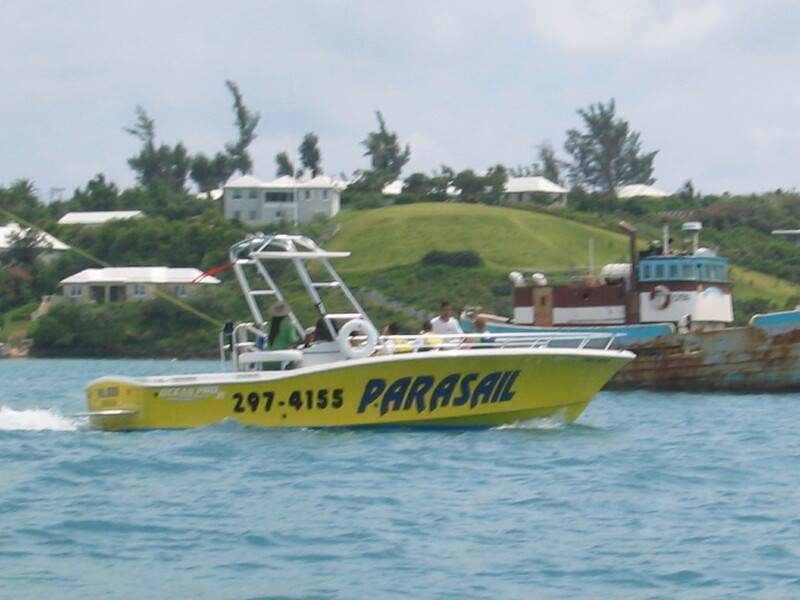 The Jet Ski & Snorkel Safari is available to Book Online or over the phone at (441)238-4155. See our Rates and Schedules for this tour. *All Persons partaking on this tour should be able to Swim! Floatation Jackets and Snorkel equipment is provided. 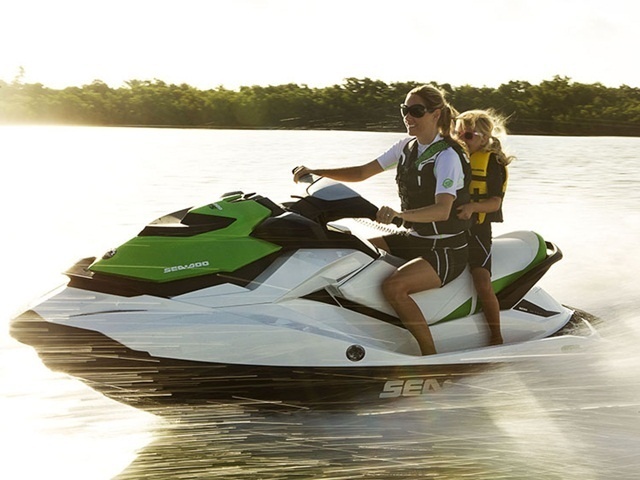 Each Jet Ski has a combined maximum weight limit of 350 lbs. 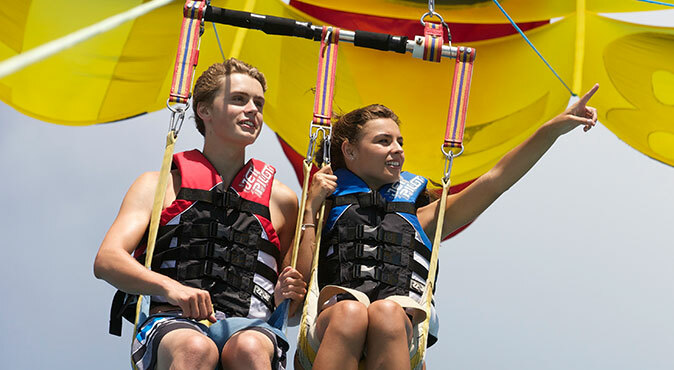 250lbs maximum weight limit per person for this tour. The K.S. 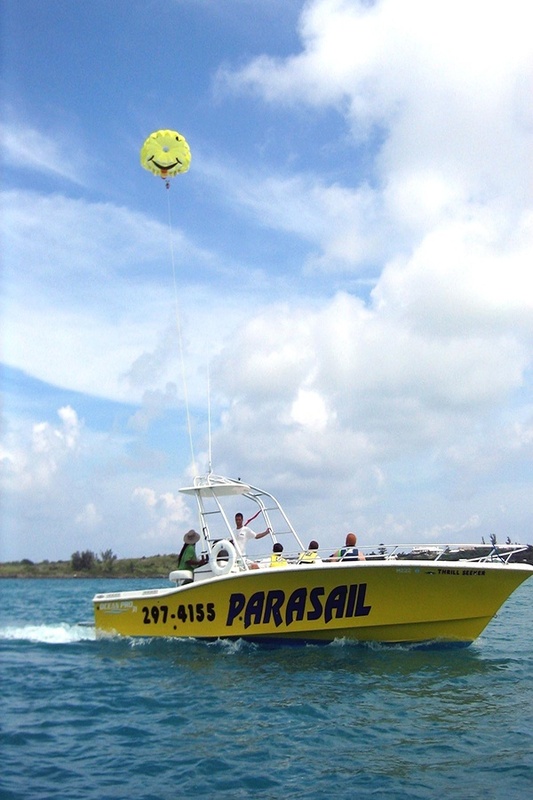 Watersports Jet Ski & Snorkel Adventure is not recommended for persons with limited mobility or who cannot swim.